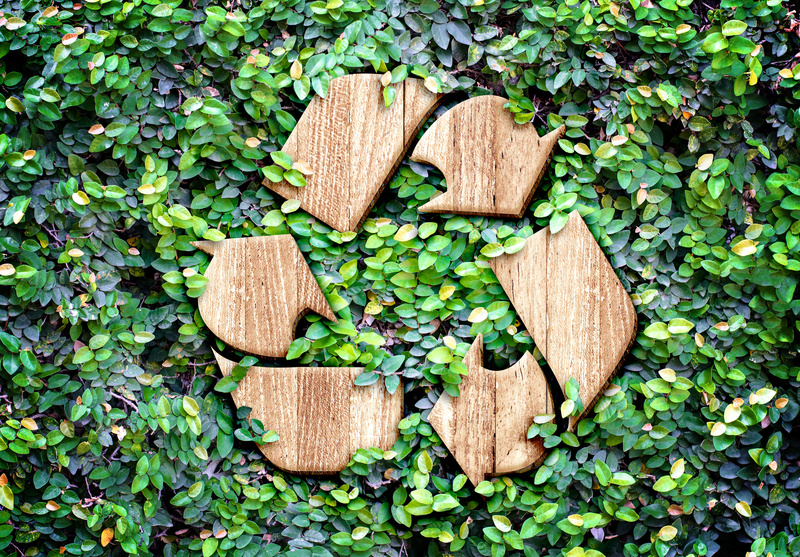 Get Leed points for bringing your recyclable material to us during demolition and excavation. The products include recycled concrete, recycled asphalt, and processed organic topsoil. This program would help you reduce your cost of not disposing of usable materials in the landfill and provide more economical products for reconstruction. We do not take any contaminated materials from construction sites or material that must go to an approved c&d facility such as shingles or garbage. If you have a questions on the acceptance and prices of your materials please call me, John Stevenson, at (615) 573-0293.